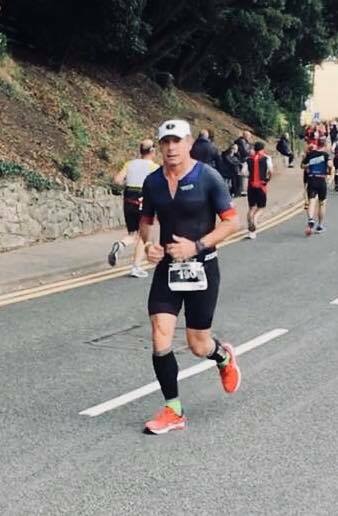 Darren Bird and Douglas Mac Taggart competed in the South Downs Marathon, starting at Slindon College and then following a route up to and along the South Downs Way to the Queen Elizabeth Country Park at Petersfield. Darren completed his marathon in a very respectable 3.27.13 whilst Doug completed his 150th marathon in 4.58.37. 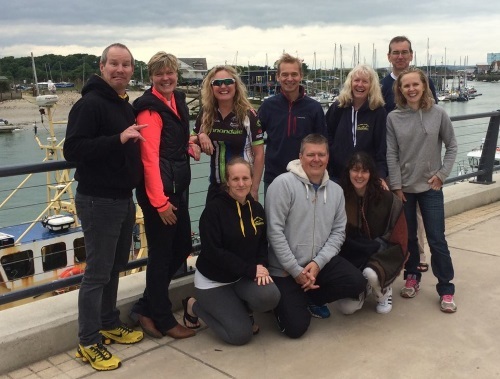 Twelve members competed in the 3.8 km swim from Arundel to Littlehampton on Saturday morning. Sarah Moore finished in a fantastic 11th position and was the second woman to finish on 53.07. She was followed by Katie Chatfield on 59.21 (71st), Mark Jordan 1.00.02 (77th) and Mike Jaffe 1.05.52 (135th). Debbie Nisbet 1.08.21, David Ricketts 1.09.38, Simon Hodges 1.11.00, Sharon Chaldek 1.11.38 and Rose Ryan 1.15.58 were not far behind. 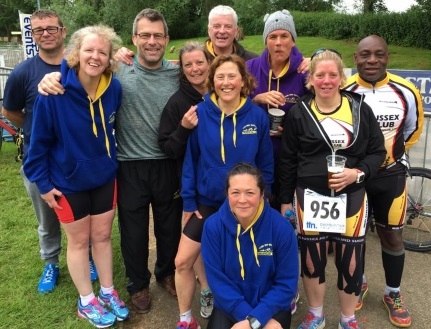 Eight MSTC athletes made the journey up the A1 to Rutland Water on Friday night to take part in the Dambuster, an Olympic-distance triathlon that started early on Saturday morning and was a qualifier for this summer's age-group World Championships in Mexico. 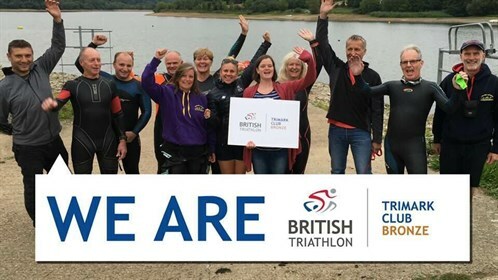 Conditions were cold and overcast for a 1500m swim in Rutland Water, followed by a 42k bike ride on the roads around the reservoir and a 10k run that went out across the dam and back, finishing in front of a large crowd, stoked up by pumping rock music and an excitable race commentary. Callum Murray led the Mid Sussex contingent home in 2.54.26, just 18 seconds ahead of Matt Critchley in 2.54.54, who in turn was followed by Julienne Stuart-Colwill, the first MSTC woman home in an impressive 3.02.42. Cliff Wilson finished in 3.14.49, Joanne Barton in 3.19.51 and Ricci Lennon was delighted with a 3.23.13 in her first-ever Olympic-distance triathlon. Tracy Brownings wasn't far behind in 3.34.38 and she was followed home by Angela Murray in 3.43.17 and by Clair Hunt in 3.58.44. All these results were put into perspective, however, by the overall winner's time, an amazing 1.58.21, not far off the time that the winner of this summer's Olympic triathlon in Rio de Janeiro might expect to post. This was a high-quality field. Meanwhile 11 members did the regular 8am swim in Ardingly Reservoir, supported by 3 safety observers in kayaks and on the dock. 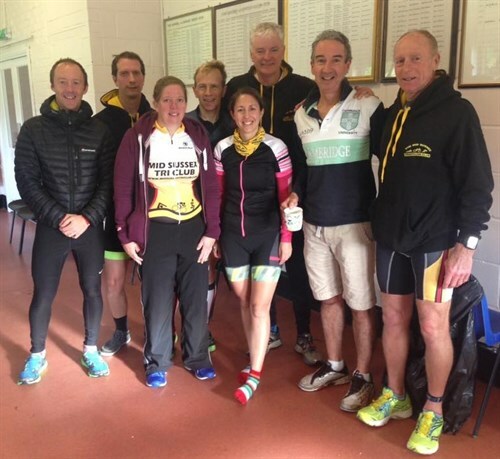 Nine members competed in the 50 mile time trial along the A22 in East Sussex. Kevin James was first member home on 2.16.04, followed by Neil Giles 2.16.32 and Phil Couch on 2.18.43. Lawrence Wintergold, Colin Chambers and Jez Fallon finished on 2.20.27, with Graham Bond 2.20.54, Steve Alden 2.21.49 and Sharon Chaldek 2.31.12 also competing. Unfortunately only 13 started with Pete Harris worried to test out his new TT steed in wet and windy conditions, whilst Mark Jordan proved that it is just as dangerous doing a training ride. He cycled into a stationary car, fortunately quite slowly, and no significant injuries. Due to recent roadworks on the original course we were riding a modified course, with the start some 5 miles away. This caught out Trevor who missed his start time by 2 ½ minutes, but was nothing to Colin Chambers who got to the start early then wandered off aimlessly, thus joining Ant Grey in that specialist sport - the Time Trial for people with no sense of direction. He eventually found his way back over 20 minutes late! Mind you, he also missed his start last year! It was a wet and windy day but both James dear and Rupert Robinson were comfortably under the hour, with James taking the win by just 4 seconds! One of the strongest rides of the day came from Rachel Baker as she also lowered her PB to 69.27, comfortably ahead of Steve (I shouldn't have ridden so far last week)Mac in 71.02, although I heard a rumour that these long rides were called training, which ultimately will result in more speed! 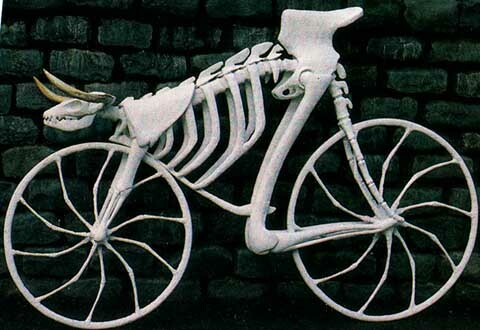 Martin Sanwell also earned himself a PB with 73.00 but is sure to better this once he gets his new bike on the road. Trevor managed to get over his late start and also rode a PB in 76.01, closely followed by Hazel Tuppen in 77.07 in another PB. Rose Ryan may have been the last home in 95.56, but she entered it, worked hard all the way round and earned a PB. This is the true essence of Time Trialling, that you are racing against yourself, and to my mind, Rose earned the 'spirit of the race' award for her efforts.